Trailblazing the latest technology and engineering expertise, the Mercedes-Benz S-Class is the pinnacle not just of its genre, but of the automotive industry as a whole. The 'V8 BITURBO' lettering, 20" AMG alloy wheels in a 10-spoke design, as well as AMG bodystyling in jet black and high-gloss chrome are all part of the powerful new Mercedes-AMG S63. Learn more about the intricacies and new technologies available on the new S-Class by downloading our brochure. Better still don’t take our word for it but instead book in a bespoke test drive of a demonstrator model at your local Inchcape showroom today. 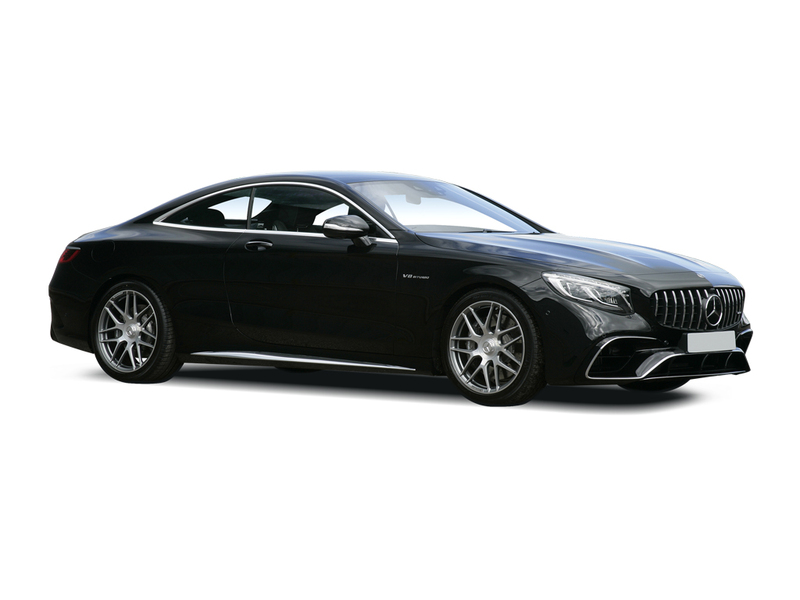 At Inchcape Mercedes-Benz you will find a service that matches the quality of the new S-Class; from our expert advice, raft of special offers right the way through to our commitment to professional after sales; so don’t hesitate in booking an appointment to meet this living legend of a vehicle. Trailblazing the latest technology and engineering expertise, the new Mercedes-Benz S-Class is the pinnacle not just of its genre, but of the automotive industry as a whole. Our flagship model epitomises everything that we try to accomplish at Mercedes-Benz from offering the highest levels of luxury to guaranteeing technical excellence and efficient performance. Tasked with delivering every part of a manifesto the new Mercedes-Benz S-class never misses a beat. Let's get the details right... Select any additional options and accessories for your S Class. Combining class-leading levels of luxury and safety with exceptional performance, the iconic S-Class is a car created entirely without compromise.